Community fees schedule 2019. Size: 379.8 kB. Type: PDF. Download this PDF file. Size: 379.8 kB. Staff fees schedule 2019. Size: 382.9 kB. Type: PDF. Download this PDF file. Size: 382.9 kB. Student fees schedule 2019. Size: 389.5 kB. Type: PDF. Download this PDF file. Size: 389.5 kB. Te Puna Kohungahunga and Kohunga Reo fees 2019. Size: 84.3 kB. Type: PDF. Download this PDF file. Size: 84.3 kB. 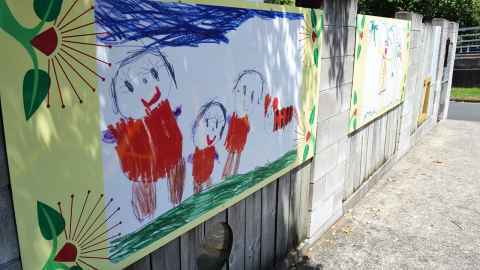 2019 Early Childhood Centre and Kohanga Reo Handbook. Size: 7.3 MB. Type: PDF. Document Description: Find out more information about our centres by reading our 201 Parent Handbook. Download this PDF file. Size: 7.3 MB.